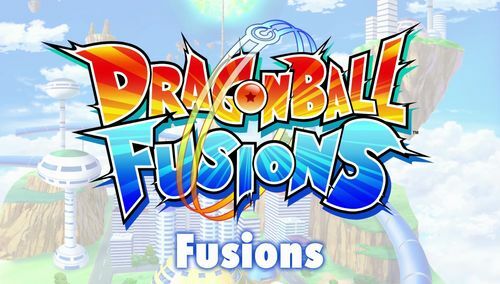 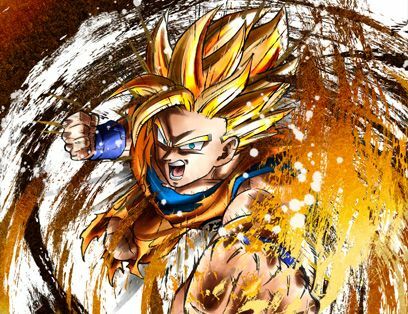 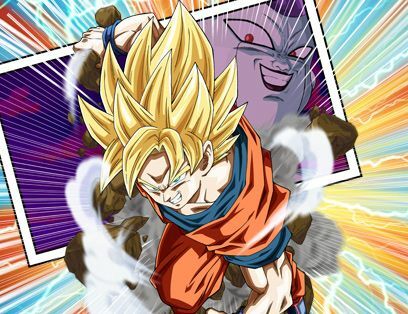 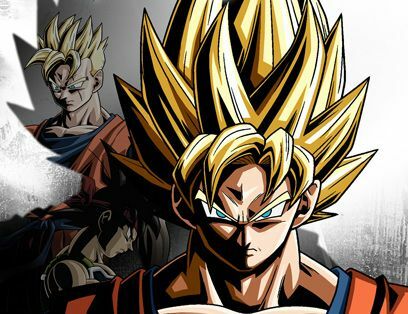 Dragon Ball Fusions is an Action-RPG game packed with exhilarating fights, deep RPG mechanics, original battle system and a thrilling storyline taking place in the cheerful Dragon Ball universe! 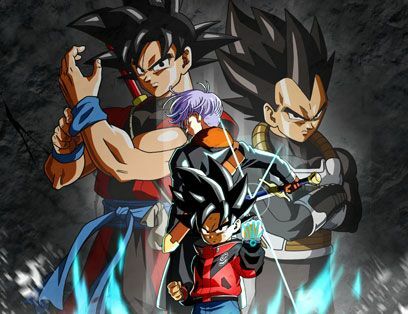 Take part in the most exciting adventure as you start your journey in search of powerful allies to help you win the biggest fighting tournament ever organized. 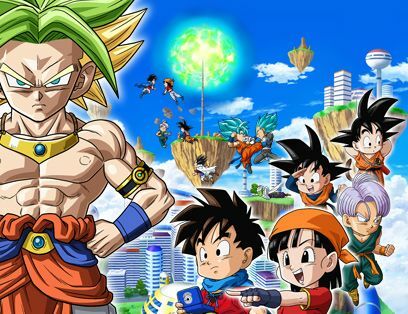 Travel through open environments like the amazing floating island! 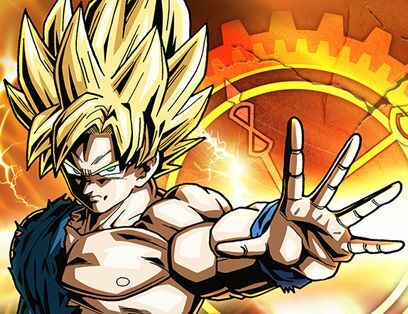 A must-have for all Dragon Ball fans and RPG enthusiasts!